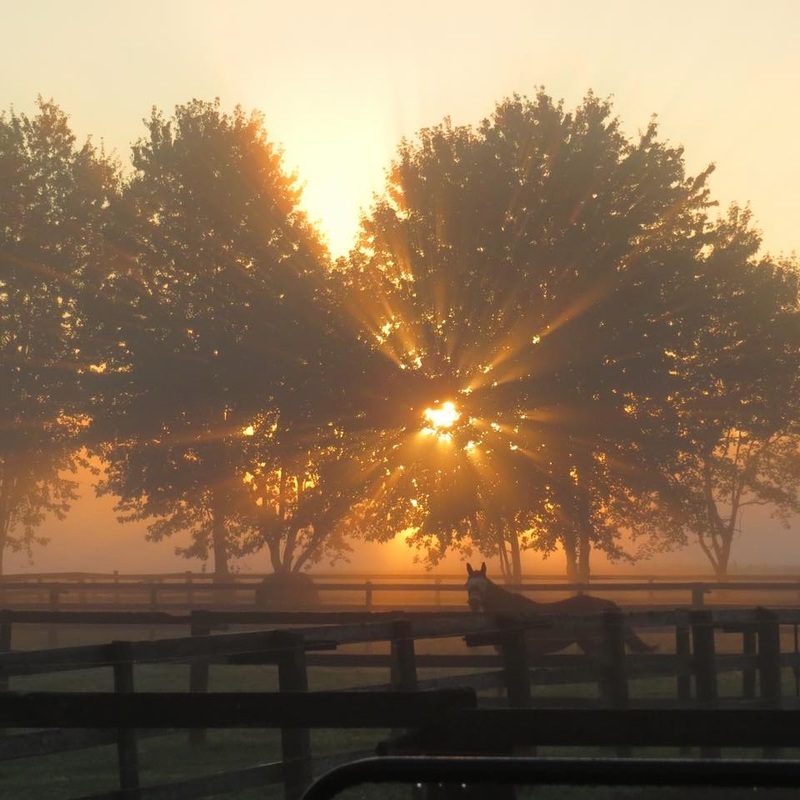 In the quiet picturesque town of Dunnville, Ontario in the Niagara Peninsula, a world class breeding, training and showing facility is making its mark in the performance horse world, in the dressage, hunter and jumper disciplines. Combining the very best of European and North American bloodlines, we are carefully selecting young prospects, broodmares and stallions to bring into our breeding, training and showing programs to produce exceptional athletes in every discipline, from amateur friendly partners to winning competitors at the highest levels. Add to this history of success, is an exceptional and professional team at home and at the shows making it all a reality. Contact us for information on the young stock we have available for sale at all times, from Custom Foals from one of our exceptional mares, to In Utero sales, weanlings, yearlings, two and three year olds. We are also offering some mares in foal for sale, as well as consignment sales for our clients - some lovely green prospects to seasoned and successful show partners. If you simply need one of your own youngsters started under saddle, or some mileage or training put into an older horse, ask us about our training board as well. We welcome your enquiries and look forward to discussing how we can make your dreams a reality!